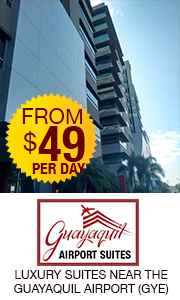 i am visiting ecuador for the first time on may 19th-29th. taking a van svc from gye to cuenca on the 20th, will stay for 4 days in cuenca, then travel to salinas and check out the coast. i am a single lady traveling alone. would love to hear from expats in cuenca who have retired and would be willing to spare some time. what is the best way to travel from cuenca to salinas? is there a bus service from salinas to manta? 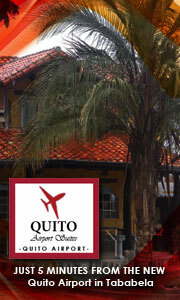 can you recommend a hotel in cuenca? i appreciate your help.